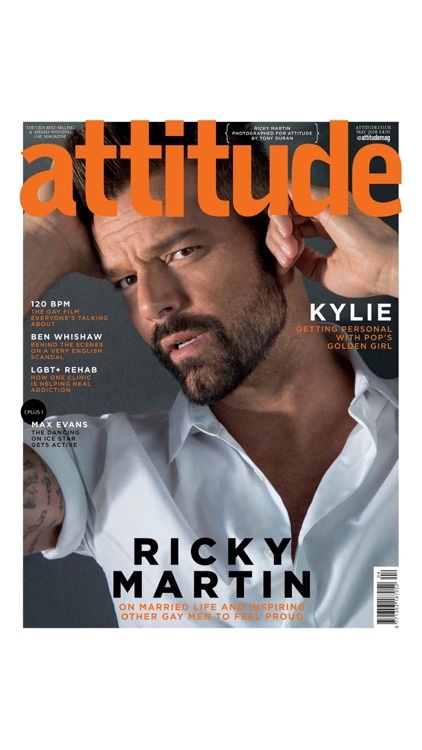 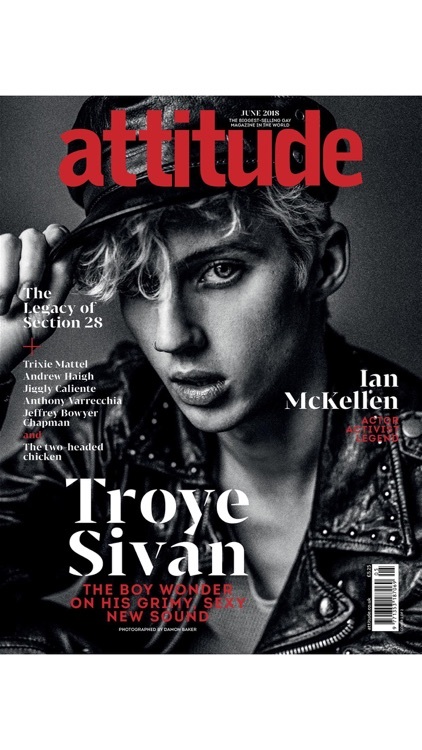 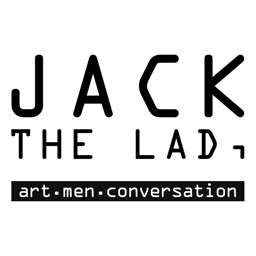 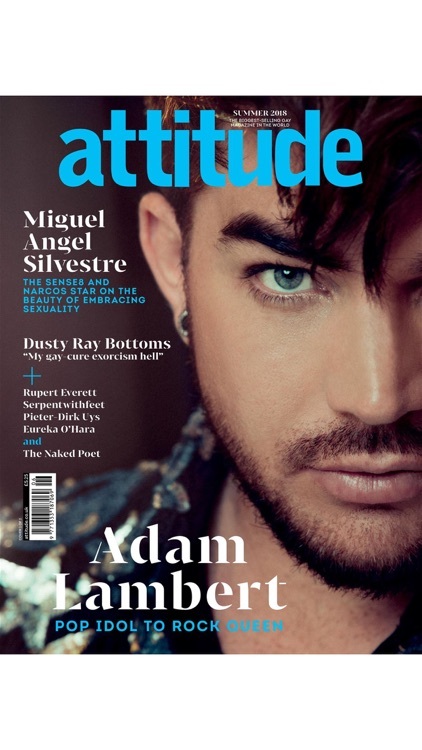 Attitude is the bestselling gay men’s digital magazine. 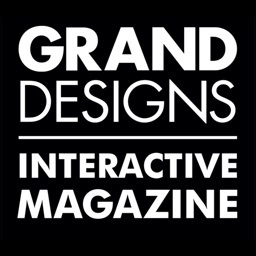 Redesigned for iPad, our interactive editions come with moving video covers, behind the scenes content, movie trailers and heaps of added extras. 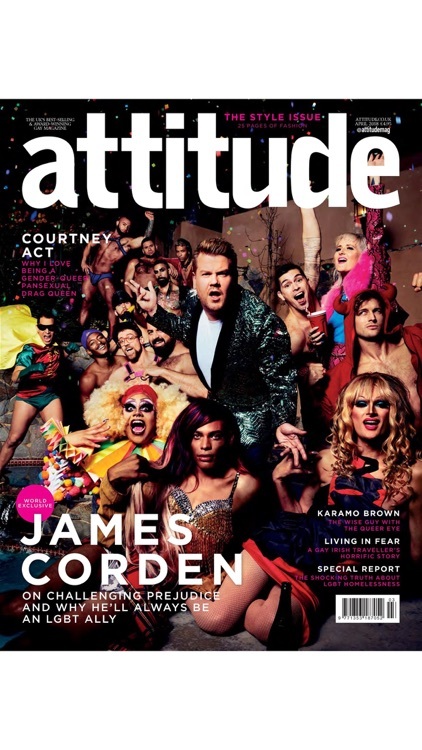 Featuring celebrity covers and interviews with leading LGBT figures, straight heroes and global icons, each issue also comes with groundbreaking columnists like Paris Lees, Paul Flynn and Dr Christian Jessen as well as exclusive digital-only content such as The Paris Lees Interview. 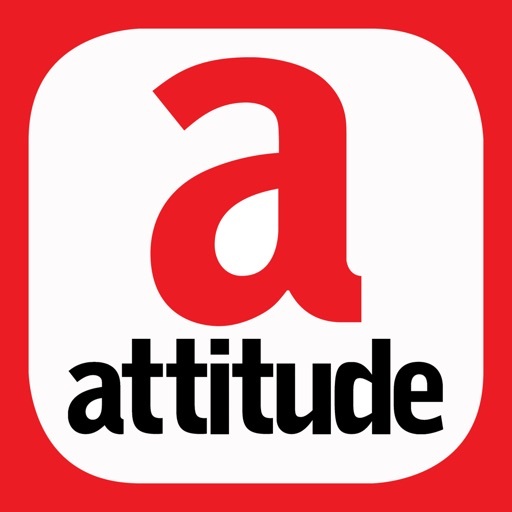 A fun, stylish and thought provoking publication, Attitude is ‘the Gay Bible’.